This is where you can keep up to date with the PSR Points Table. 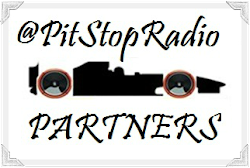 PSR Points are points that are handed out every PitStopRadio show during our half time break. 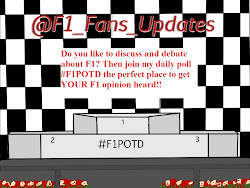 At half time I ask the chatroom and Skype callers a F1 question and you have the duration of the break to answer it. 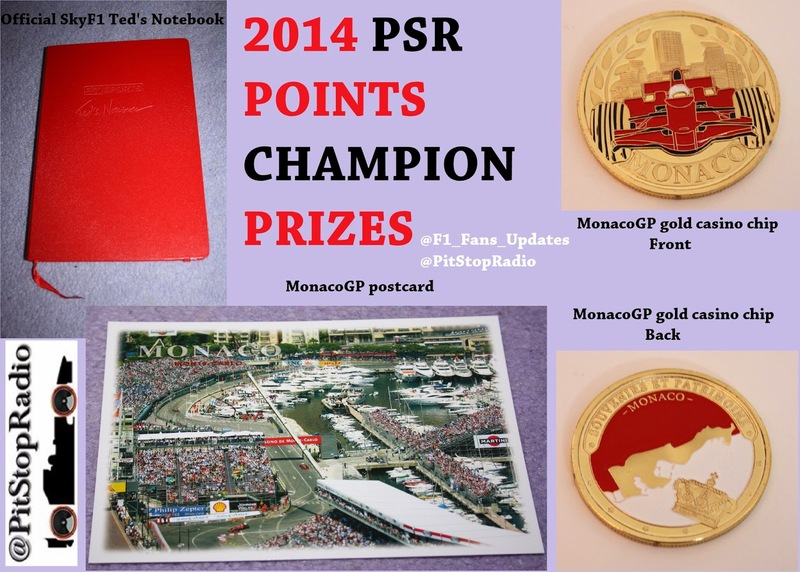 If you get the correct answer you will receive 10 PSR points and at the end of the season using the PSR Points table (which will be on this page) we will work out who our 2015 PSR Points World Champion is. Are there any PSR Points RULES? How do I get PSR Points? 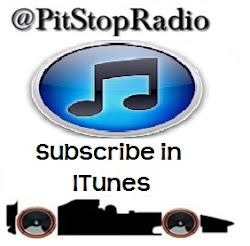 All you need to do is listen LIVE to PitStopRadio, take part in the half time break PSR question, then after the show Tweet me @PitStopRadio the total amount of PSR Points you have! Its that Simple!